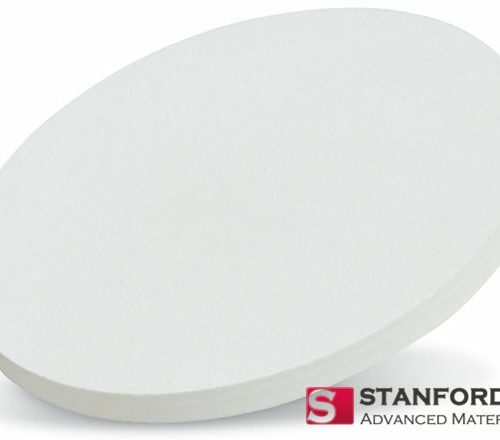 Comparing with planar targets, rotatory target contains more material and offers a greater utilization, which means longer production runs and reduced downtime of the system, increases the throughput of the coating equipment. 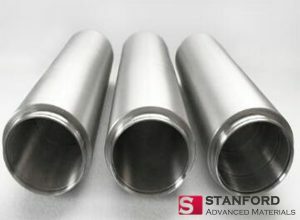 Besides, rotatory sputtering target allows the use of higher power densities due to the heat build-up being spread evenly over the surface area of the target. As a consequence, an increased deposition speed can be seen along with an improved performance during reactive sputtering. 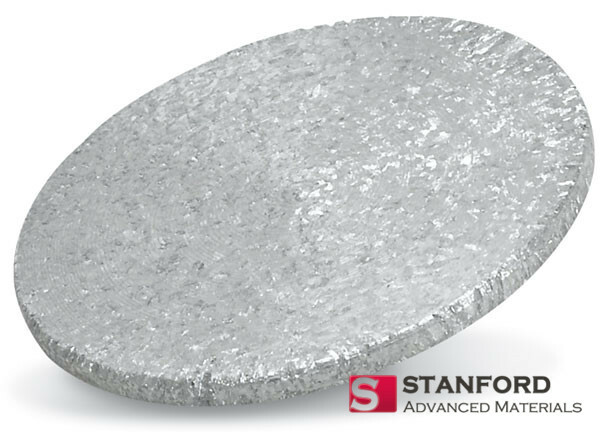 Stanford Advanced Materials specializes in producing high purity Rotatory Titanium sputtering targets with the highest possible density and smallest possible average grain sizes for use in semiconductor, chemical vapor deposition (CVD) and physical vapor deposition (PVD) display and optical applications. I love that I could get these for such a great price! Five stars!